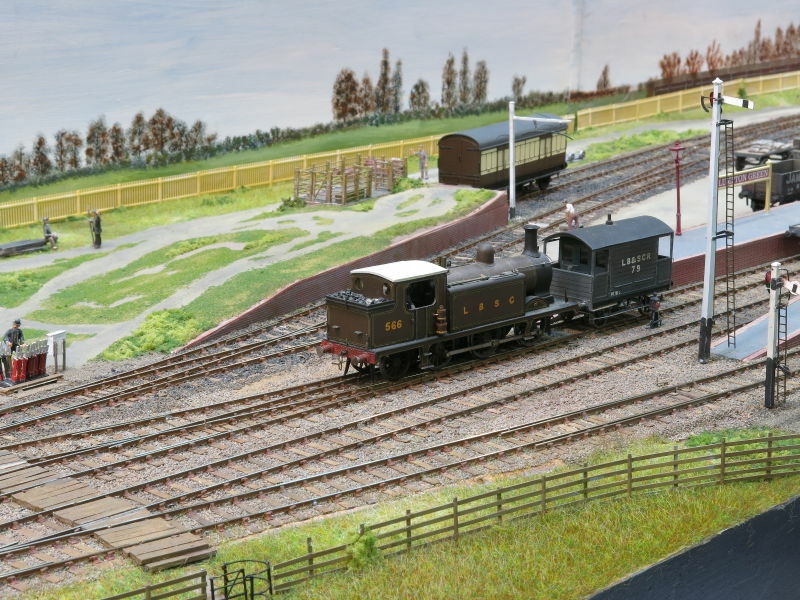 Above: A goods train is shunted on arrival at Plumpton Green. © information. May not be reproduced without permission. Scaleforum 2015 was held at at the Stoke Mandeville Stadium, Alyesbury on 19th and 20th September 2015. The guide (PDF) contains all the information about the show. 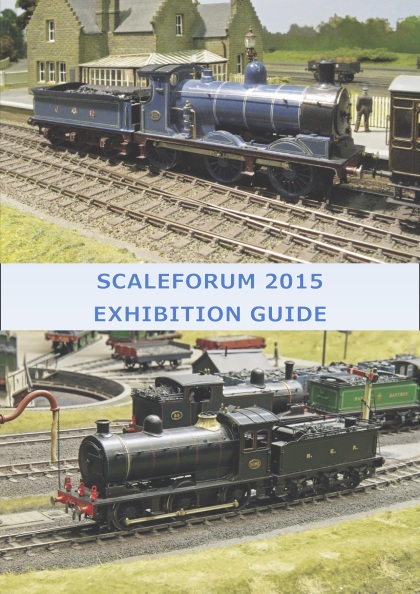 Longwood Edge was withdrawn after the guide's publication, and is expected at a future Scaleforum. Our thanks to Tim Venton and Philip Hall for the official photography. Tim Easter provided an unusual view of the whole hall. See if you can spot it being taken! We hope you will enjoy the reminder of the show, and perhaps visit one of our other shows.